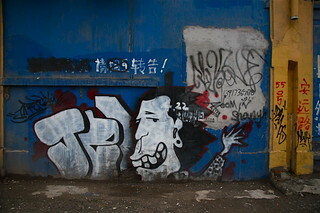 The art district of Moganshan Lu. It is still worth going there. Too bad the weather was so grey.